Snow. Snow. And more snow. That’s all I think of when I think of Switzerland. 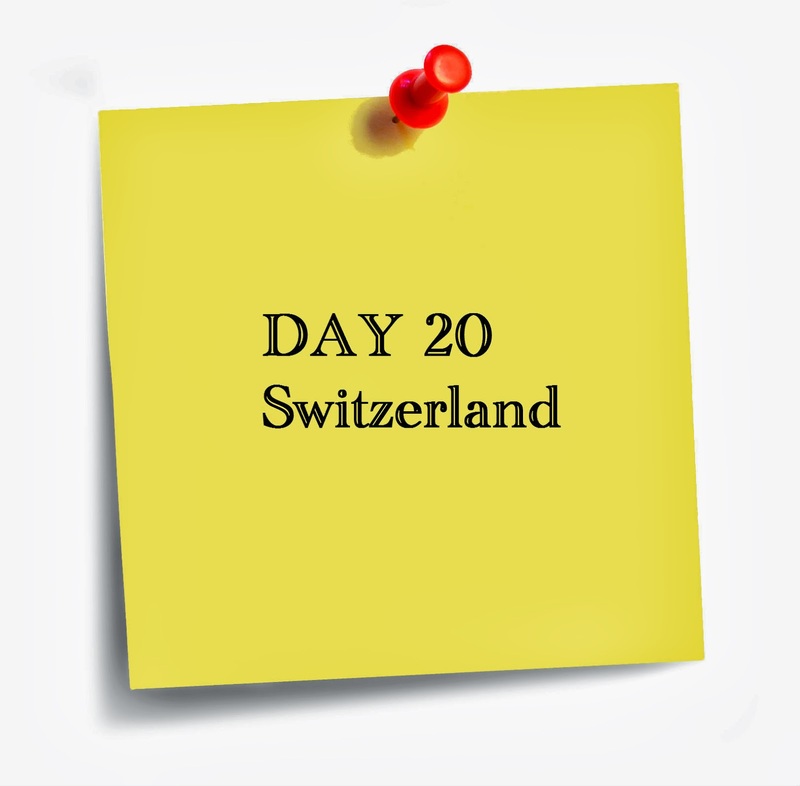 This Alpine region though isn’t just about snowy mountain peaks. There’s also cheese and chocolate! 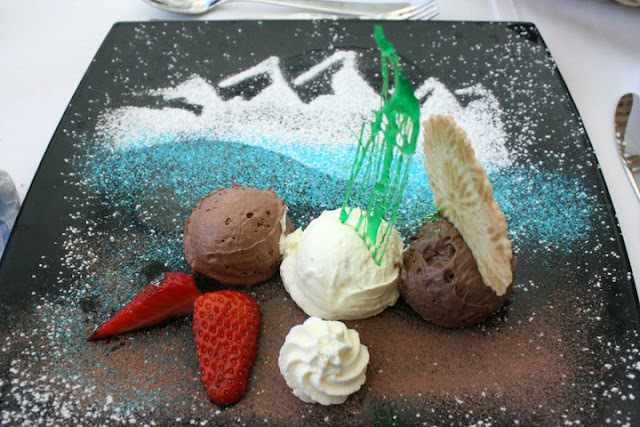 And on my visit to Interlaken, I sampled all three. The fondue though wasn’t as great as my imagination. But the chocolates, well, couldn’t be better! The most important aspect of my trip was an open air concert in the snow! 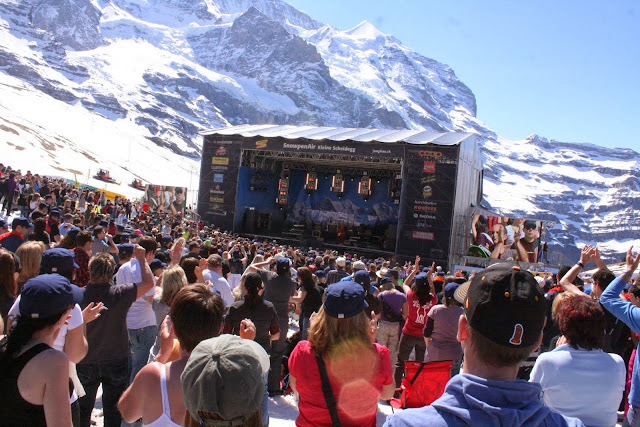 Snowpenair, an annual concert that takes place at Kleine Scheidegg at a height of 2061m, a few train stops before Jungfrau. 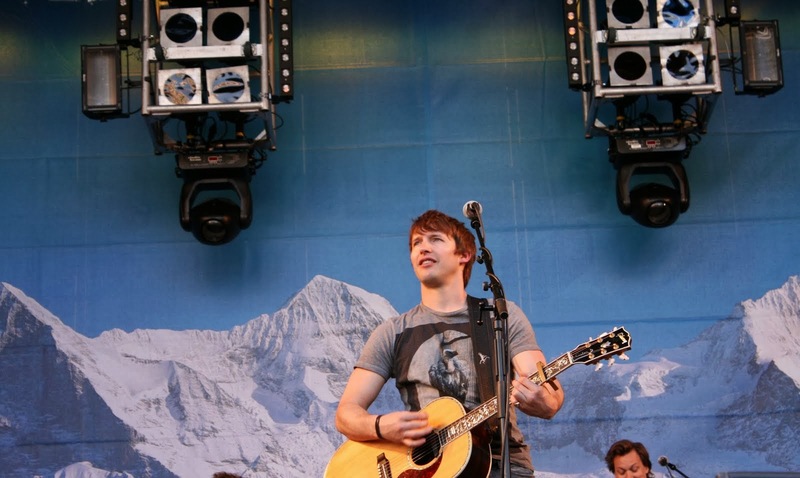 The year 2011’s artist line-up saw James Blunt (whose most popular song remains ‘Beautiful’), retro band Kool and the Gang and the Spider Murphy Gang, a German band from Munich. More than 14,000 people stood on the snow-covered ground and swayed to the groove of the different kinds of music these bands performed. It was even more special for me since this was the first concert I ever attended. Even in the freezing weather, this concert was as crazy as any other: James Blunt dived into the crowd only to be carried away by his fans, and as you hear about most concerts, this one too had a woman throwing her bra on the stage! Plus, I enjoyed the true blue VIP treatment being from the media, which included free food, coffee and beer. So much for a ‘first’ concert, no?